Our name is enlisted amongst leading and trustworthy firm for offering a large range of Metal Pretreatment Chemical. This product is highly acknowledged amongst the customers for its usage as rust preventives, acid cleaners and many more. Our offered product is available as per the industry standards and known amongst the patrons for its effective usage. Besides these, we offer product to the patrons in safe packagings to ensure its correctness. "Shree Ganesh Chemicals" is the partnership based company that came into existence in the year 2004 at Secunderabad in Telangana, India. We are manufacturing and supplying qualitative and accurately composite chemicals to our customers such as Phosphoric Acid, Metal Cleaning Chemical, Metal Pretreatment Chemical, Industrial Cleaning Chemical, Glass Etching Chemical, Stretch Films and Aluminum Deoxidizer. 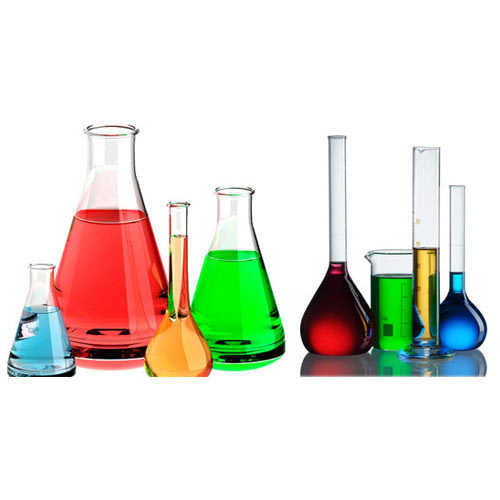 These chemicals are highly demanded and appreciated by customers for their non toxic nature, accurate composition, effective nature, superior quality and many more. Set quality norms and standards are being followed by us throughout the process right from the procurement of material till the final dispatch of formulated chemicals.